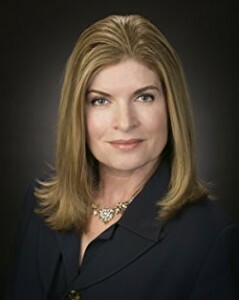 Gabrielle Taylor leads a strategic management consultancy based in Littleton, Colorado and is the author of “LEGACY OF WISDOM.” The book, she explains, argues that “Wisdom is not just about having experience, but also about paying attention to what your experience is telling you. If you want to gain wisdom from experience, you have to ask more questions of others and of yourself.” Wisdom may come organically due to the curveballs life throws, but it also comes by way of what we learn from others. Her path to wisdom was built on the foundation of her Grandmother Valentine’s lessons which are outlined in simple — yet effective notes throughout the book. “Many of today’s corporate leaders put expediency before such values as creativity, quality, or loyalty,” says Gabrielle. “I have been saddened over the past three decades to see how many businesses have decided that laying people off is an expedient way to improve their bottom line, as opposed to developing new revenue streams when possible. This is not only bad for the laid-off employees and their families, but also bad for companies.” In this interview, we talk about her management philosophies, but also the projects she has done, especially in the energy space. Mark Carpenter has nearly two decades of public affairs and public relations experience covering the fields of recycling, homeland security, healthcare, energy, foundation management, and more. 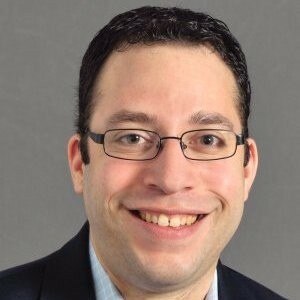 He has worked at Institute of Scrap Recycling Industries (ISRI) for the last three and a half years as a spokesperson and Senior Director of Communications, handling public outreach initiatives. Mark is a veteran of Capitol Hill, having worked in both the U.S. House of Representatives and Senate. He also has experience on a number of political campaigns, trade associations, and grassroots advocacy organizations. ISRI is dedicated to spreading the truth about recycling. Many myths and misinformation exist about recycling. When Americans were presented with a list of statements, 4 true and 4 false, and asked to select those they believe to be true, less than half were able to identify those which were actually true. Regardless of fact or fiction, a new survey released by the ISRI and conducted online by Harris Poll, shows that U.S. adults do not accept common statements made about the recycling industry to be true. Over 2 in 5 Americans say detailed information about recycling is not readily available and that they have to seek it out. Mark sets us straight! This show features the second chapter of our second entrepreneurial serial podcast! 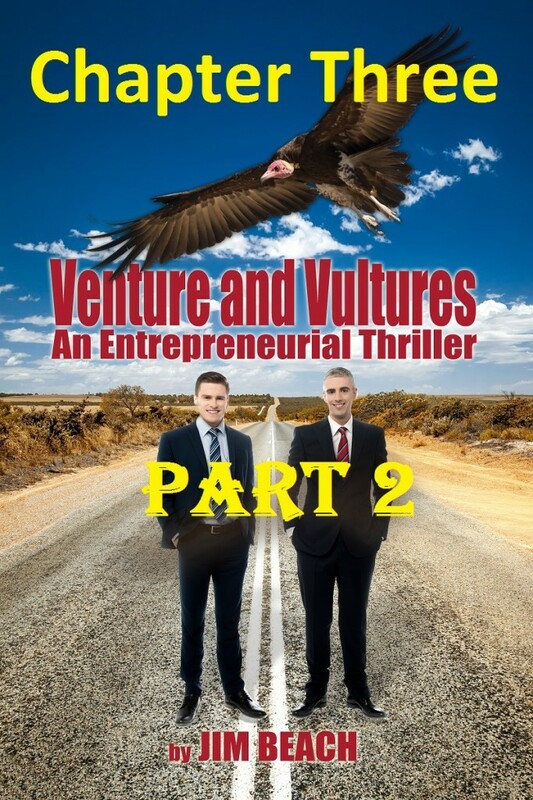 The story is called “Venture and Vultures Part 2: An Entrepreneurial Thriller.” Hope you enjoy!